THE GT70 sleek eye catching, striking red brushed aluminium and a back lit design. This laptop have a 17.3-inch full HD matte display with 1920 x 1080 pixels resolution. 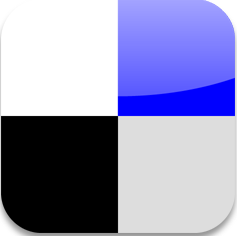 It can support up to 3 external displays simultaneously. 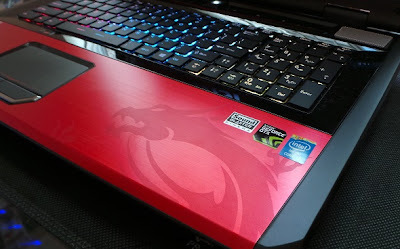 GT70 Dragon Edition 2 is thick and uber expensive compared to traditional laptops. It've a weight of 4Kg which is heavy. You can play games 4 hrs at last with power management. 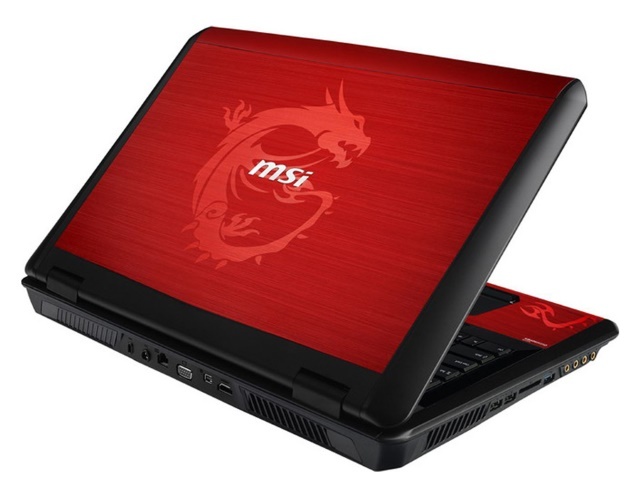 New MSI GT70 Dragon Edition 2 is also baked with the latest 4th generation Intel Core i7-4930MX Haswell processor clocked at 3 GHz with Turbo Boost up to 3.9 GHz and an NVIDIA GeForce GTX 780M graphic card packed with 4GB GDDR5 memory. Other features include 16 GB of RAM, it also supports up to 32 GB of RAM, Three 128 GB Solid-State Drive in RAID-0 plus a 750 GB HDD spin at 7200 RPM, a Blu-ray writer, 5 USB ports, Bkuetooth v4.0, HDMI port etc. 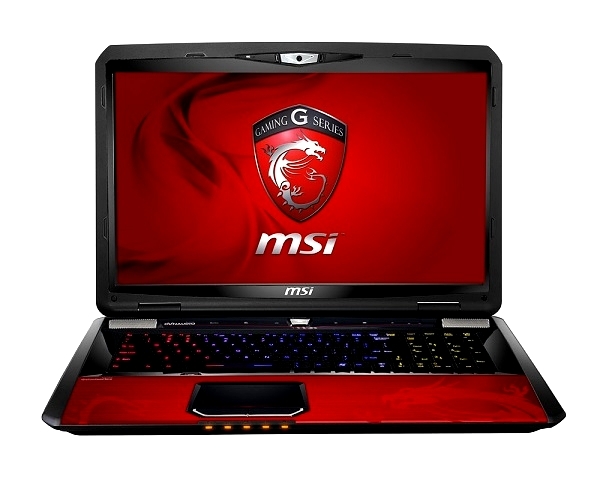 MSI GT70 Dragon Edition 2, a powerful gaming laptop for that you've to spend at least £3, 390.